If summer is for the bod', give that bod' what it needs. We love Summer! But for some that means heat. Be smart and safe while sticking to your exercise program. Following simple guidelines will help you stay on target. Do it earlier or later! If you don’t work out in a temperature controlled environment you may need to change your schedule. Get up an hour earlier to take that run before the heat kicks in. It’s not recommended to exercise when the mercury is 90 degrees. Decrease the intensity of your workout when it’s hot. 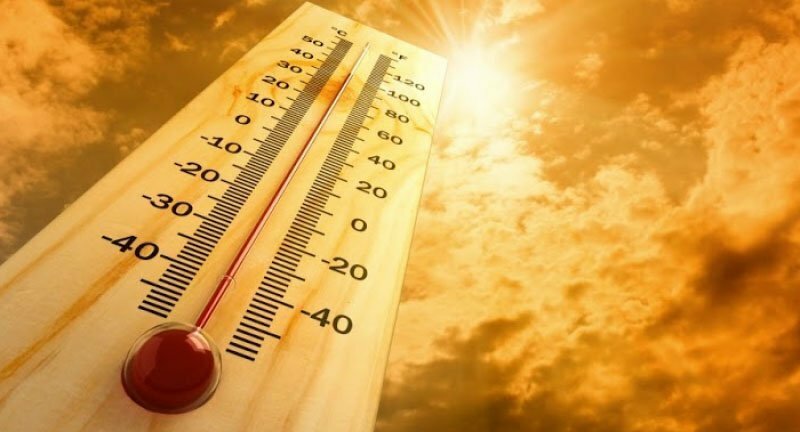 Both heat and humidity can raise your heart rate. It’s better to be safe. Switch it up! Change your workout to include water sports if you can. Swimming is one of the best exercises there is and it’s easy on the joints. Dress appropriately. There are many options now in moisture-wicking fabrics. Make sure to apply sunscreen to exposed skin. Stay hydrated. In times of extreme heat or humidity you can sweat 3 times more than normal. Include a beverage with electrolytes in your fluids. If at any time you feel dizzy or nauseated, stop, rest and hydrate. 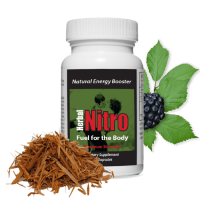 For an extra boost of energy try Herbal Nitro Extreme Energy. 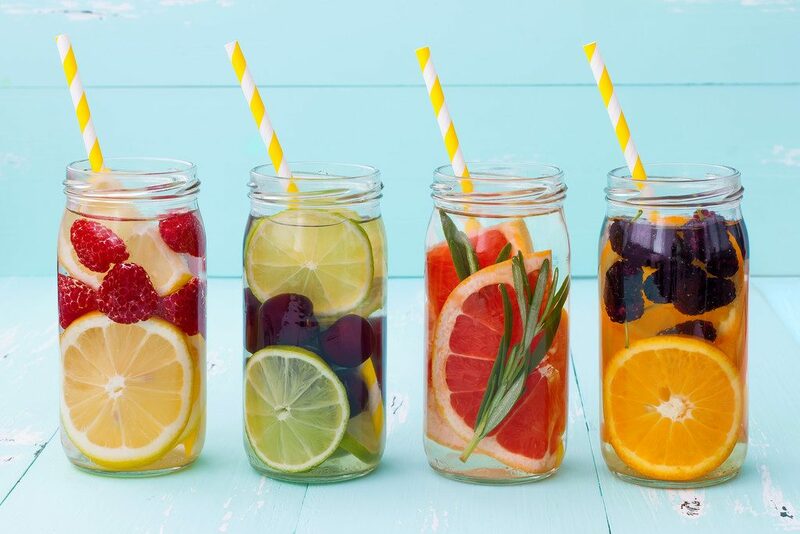 A great way to boost hydration is to drink delicious beverages that are flavored with summer fresh fruits. They’re full of wholesome goodness, vitamins, enzymes, water and FUN! Get the kids involved in making their own concoctions. You can individually freeze fruit chunks to keep your beverage chilled longer. Strawberries are rich in antioxidants, vitamin C and fiber with less than 50 calories per cup. Blueberries are one of the most nutrient dense berries (Vitamin C, Vitamin K, Manganese). One cup contains 4 grams of fiber and only 84 calories. Oranges are high in antioxidants, Vitamin C, Thiamin, Folate and Potassium. One cup of segments has 85 calories and 4 grams of fiber. Watermelon is mostly water but a good source of citrulline and lycopene. One cup has only 45 calories. Lemons are a great source of fiber, Vitamin C, Potassium and Vitamin B. 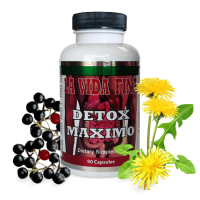 They are reported to be good for cardiovascular health, prevention of kidney stones and anemia. One whole lemon has a mere 20 calories.